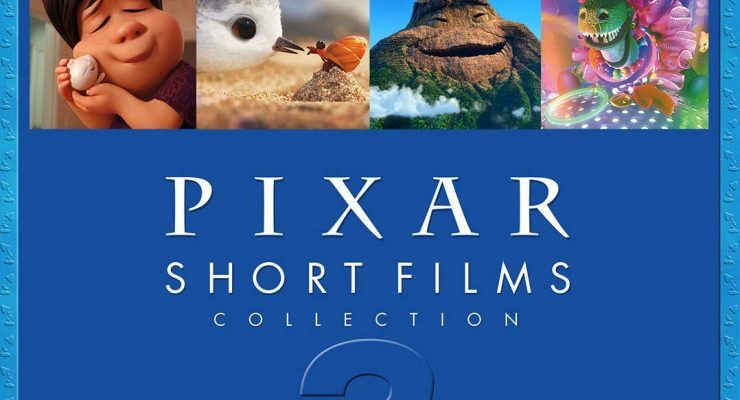 In recent years, Pixar has adjusted the way it releases shorts. When director Enrico Casarosa completed La Luna a full year before it was meant to be released in theaters with Brave, Pete Docter suggested screening it at animation festivals early and taking it out on the awards circuit before its theater debut. Since then, the studio’s shorts have screened for lucky audiences at festivals such as Annecy in France. This year, the newly announced short Lava is following a similar path, as it will debut in Japan next month. Inside Out, Pixar’s 2015 feature film, is now less than one year away. The film has been garnering significant buzz in recent weeks, with screenings of clips occurring at the Annecy Film Festival. The studio has customarily attached a short film with its features in theaters, but we did not have confirmation of which short we would be seeing next year – until now, that is. 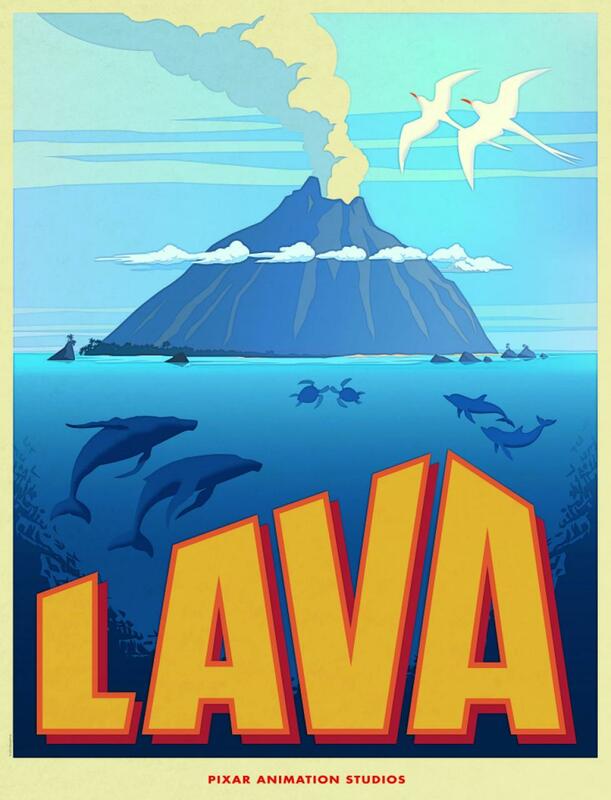 After the break, check out the poster and synopsis for the short entitled Lava.